One of the pleasures of the holidays is getting stuck into a great book, so we thought we would put together some suggested reads. Some are new, some are old, some fiction, some non-fiction, some poetry, but all have been enjoyed recently by a member of the EMC team and come with a short, personal recommendation from the person who chose it. What would you recommend? We'd love to know! A gentle, simple love story between two bereaved older people in a conservative and gossipy small-town community. Much more appealing than it sounds. 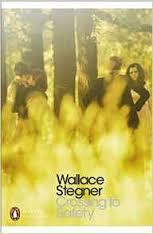 The last (I think) novel from one of the great 'forgotten' 20th century American writers - about time he was rediscovered! The story of two intertwined campus families spanning 40+ years, against a background of academic and creative ambitions, old and new money, and powerful family relationships. 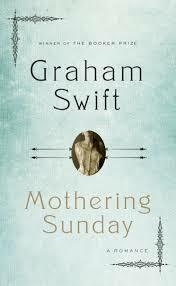 One life-changing Mother's Day in 1924, exploring themes of class, status, and upstairs-downstairs love. 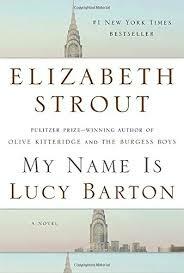 A beautiful and totally memorable novella – what Downton Abbey should have been. It lives up to its title – the characters are just so interesting! Some critics have asked why it’s not received more attention, citing the fact that the writer is female as a possible reason. 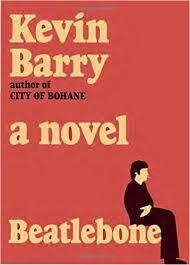 For me it’s definitely up there - a ‘Great American Novel'! This novel is a gripping account of the Dreyfus Affair, drawing heavily on historical material to provide an absorbing narrative that is firmly rooted in period detail. A must-read in a period when cultural intolerance, political immorality and disregard for truth are part of our own reality. 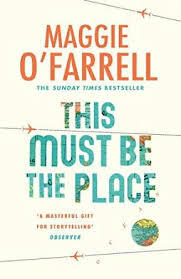 O’Farrell writes beautifully about flawed characters, their families and relationships. Some readers haven’t liked the time-jumping, continent-crossing structure and changing points of view, but it’s nothing to faze the average literature graduate. By turns quirky, melancholy, comic and uplifting, this story has a fairy tale quality – but definitely Brothers Grimm, not Hans Christian Andersen. If you are of a sensitive disposition, you might want to skip the chapter in the ballroom and be reassured that you only need to know that ‘debauched’ is the operative word! 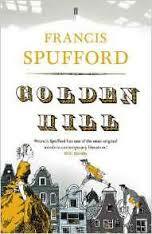 Set in 18th Century New York. Comic, bawdy, convincing and great fun, with a dark secret in the background to provide momentum. 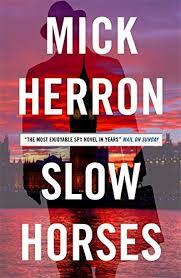 The ‘slow horses’ are failed spies, relegated to boring desk duties at ‘Slough House’ in the hopes that they will resign. Instead, of course, they find themselves right in the middle of the action. 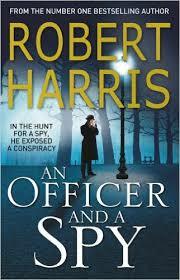 A well-written page turner with convincing ‘insider’ details and plenty of humour. A little close to the bone at the moment with an anti-Islamic hate group and a terribly posh, blond, bike-riding London politician caught up in the mess! At one of our recent student conferences, Ian Duhig mentioned Riley as one of his personal favourites. 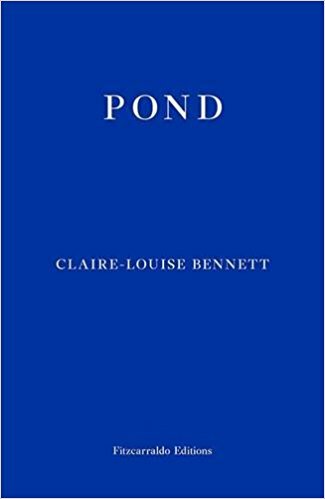 Having not read any of her poetry for a long time, I decided to see what had come out recently, which turned out to be this. 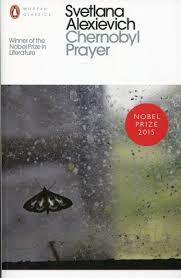 It includes ’A Part Song’, the heart-breaking long poem for which she won a Forward poetry prize in 2012. 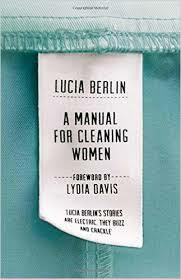 Beautifully written and compelling non-fiction. This is not ‘slum tourism’ - Boo spent three years with the residents of Annawadi, the ‘undercity’ of the title. 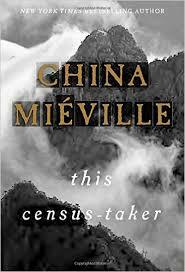 Life-affirming exploration of the resilience of human beings? Depressing account of global inequalities? Haunting depiction of life at the bottom? For me, all of the above. 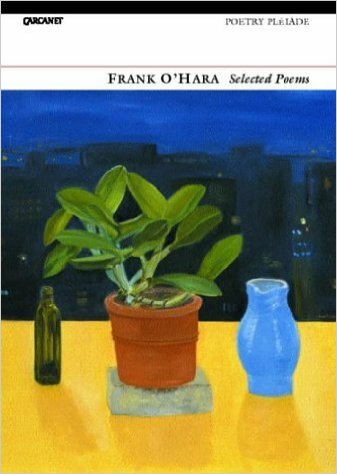 A 60’s New Yorker, O’Hara is known as the writer of ‘I-do-this-I-do-that’ poems written on napkins in his lunch hour. His later poems were often carefully crafted but retain that sense of the impromptu and a deceptively simple a child-like breathlessness. 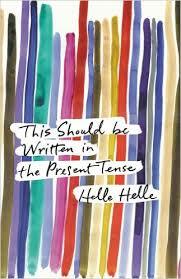 I’ve been re-reading this to find poems for our SPaG courses, as he joyfully plays with language and punctuation to great effect. 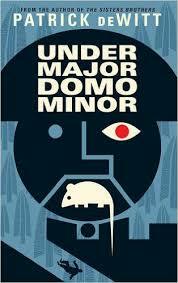 Superb short story collection from rediscovered American author. Up there with the likes of Lorrie Moore, Grace Paley and Amy Hempel. 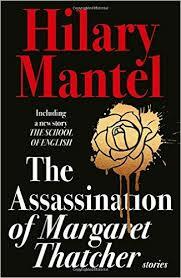 A typically esoteric collection from Mantel – provocative, unnerving, often with a satisfying twist. 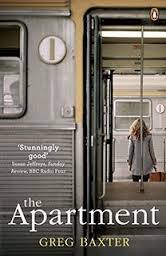 A book with a similar conceit to Kate Atkinson’s Life After Life, in that it imagines a life relived in several different ways, with World War Two at its centre. 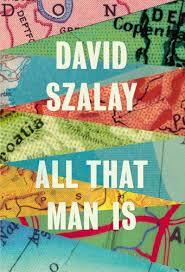 More a short story collection than a novel, perhaps, this new work offers the reader nine stories about nine different men, each at a different stage in his life. 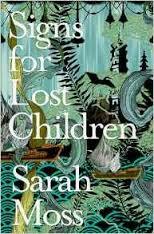 First story collection from an exciting new voice. 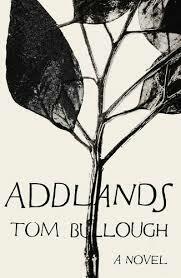 Weird and wonderful tales from the fens with more than a hint of magical realism. A fabulously weird novella about a young boy coping with witnessing a traumatic event in a world that is both like and unlike our own. 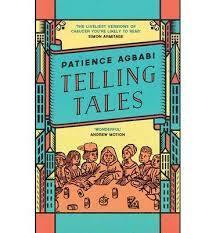 Agbabi’s modern ‘Canterbury Tales’ are full of wit, word play and satire. Probably best read aloud to appreciate the rhythms. 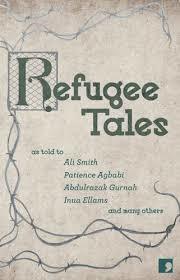 She was also involved in a further reworking of the Canterbury Tales; ‘Refugee Tales’ (see below). Poets and novelists brilliantly retell the stories of individuals caught up in the Kafkaesque nightmare of Britain’s policy of indefinite immigration detention. 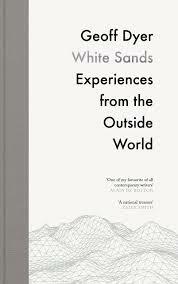 A brilliant collection that focuses on the experience of travel. What makes Dyer so interesting is that he mixes fiction and non-fiction in the same book, but it is never quite clear which is which. 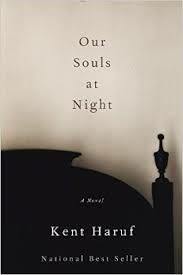 The third in Moss’s 19th century trilogy (Night Waking, Bodies of Light). Beautifully written and completely absorbing. 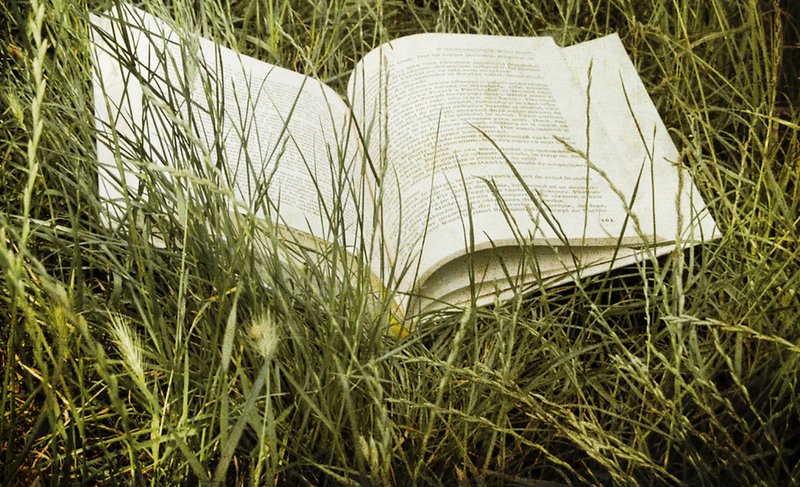 Non-fiction – stories of how and why people change – and the difference it makes. 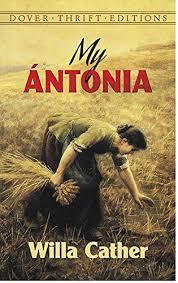 Accounts of changes enforced and hard won make a compelling, sobering and uplifting collection. Fragments, short stories, musings, with a story we piece together bit by bit. Experimental writing which makes for enjoyably compulsive reading. Translated from the Danish. 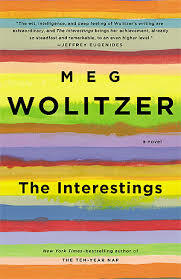 The narrator lets us into her life immediately but ekes out her story piecemeal and elliptically. 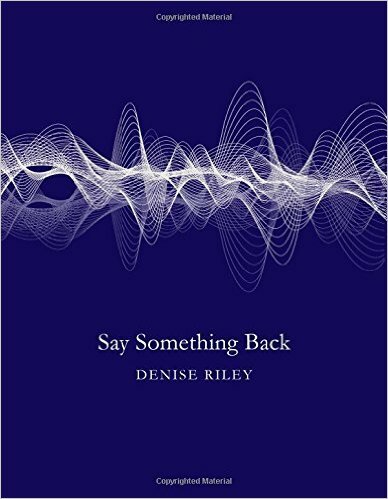 An unconventional way of recording (and fictionalising) a life, on the back of which I will recommend again Jenny Offill’s Dept. of Speculation. One day in the life of American ex-patriot as he looks (and doesn’t look) for an apartment in the unnamed Eastern European city he’s somehow wound up. Fascinating to dip into. Eagleman is a neuroscientist who knows how to make his field accessible to the lay person with recent discoveries about the brain explained through case studies and anecdotes. 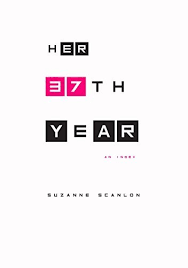 A daughter’s relationship with her mother, movingly told, through a clever narrative structure that allows for memories to emerge and be explored from the perspective of the future. A weird and wonderful imagining of John Lennon taking a trip to a remote island off the west coast of Ireland in 1978. Or is it a reimagining? Lennon did, after all, own such an island and is known to have visited on one occasion. 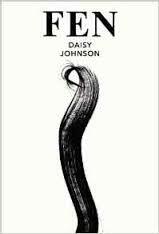 New nature writing in novel form. 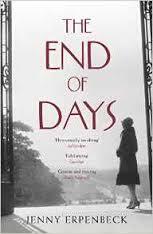 A fantastic portrayal of life on a Welsh hill farm over several generations, with the narrative gradually moving forward from 1941 to 2011. 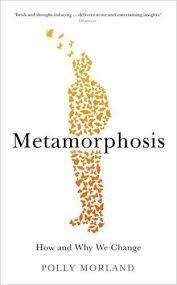 Gripping all the way through, the reading experience becomes easier as the novel progresses – reflecting the author’s replication of language from the different times in which the novel is set. Harrowing first person accounts from those who experienced the Chernobyl disaster first hand and are living with its consequences. 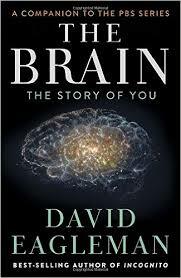 A sobering read, but inspirational in its own way – in terms of what humans are able to endure. Stories of New Yorkers play out in the shadow of Philippe Petit’s tight rope walk between the newly built Twin Towers in 1974. I am listening to This is The Place via Audible on the beach. Even though I have nothing better to do, it's driving me crazy with it's stop starting and I have almost no interest in the characters.